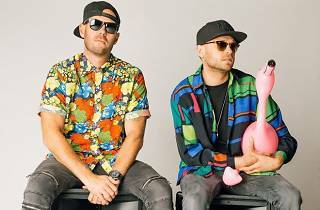 Solardo is the duo of British DJs and producers MRK1 and James Eliot. 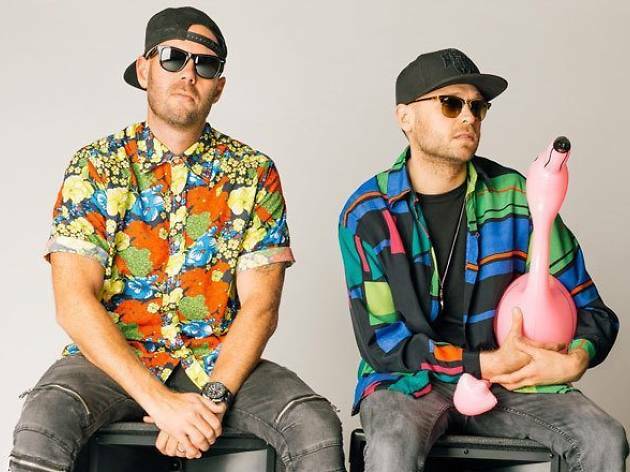 With heaps of experience in other musical genres, Solardo is now one of the most sought-after electronica duos on the international house and techno scene. They took the No 1 spot on Data Transmission's 'Top 40 Rising DJs' list in 2016.